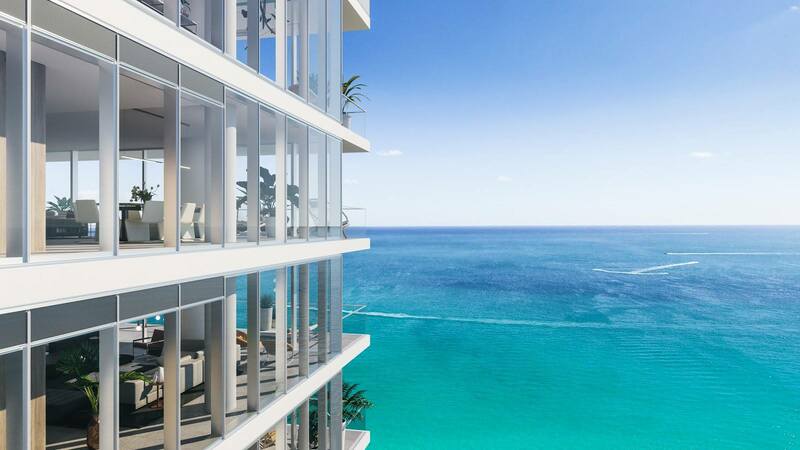 Construction is now underway at 2000 Ocean in Hallandale Beach after a groundbreaking ceremony was held last week. 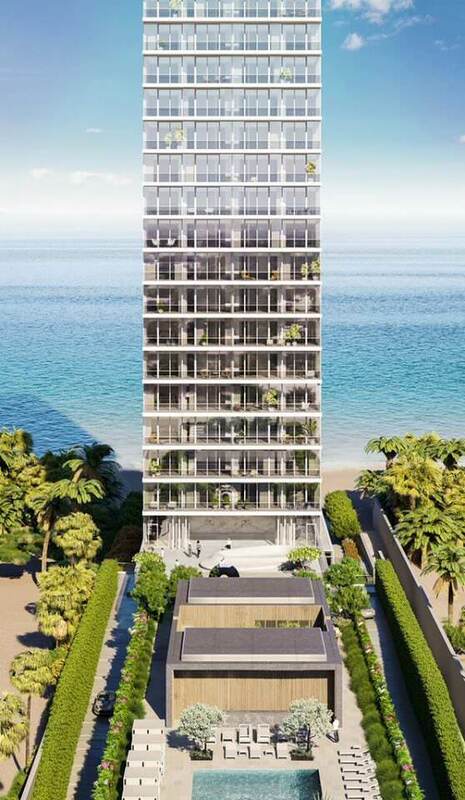 Architect Enrique Norten of TEN Arquitectos designed the oceanfront tower with just 64 residential condo units. Kobi Karp is the concept designer for the project. Interior design is by Italian design firm Minotti. All units have biometrically accessed private elevators, with each taking at least half a floor (penthouse units are full floor). KAR Properties is the developer. 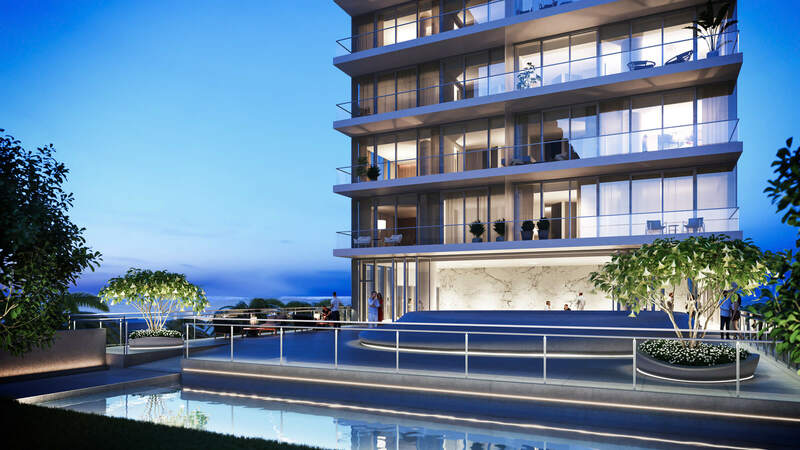 KAR is also the developer of One River Point on the Miami River. Prices start at $2.6 million. Completion is set for 2020. Suffolk Construction is the contractor. > biometrically accessed private elevators. Not sure why this is considered a plus. I’d rather not have to give my fingerprint to access my unit. Do you have/use Google? Your life is not private anymore; it belongs to the government. Having your fingerprint stored in an elevator should be the least of your worries. I suppose it’s a nice filler and good for Hallandale. It’s incredible how many people missed a detail in the title. As a teacher, I’m not a bit surprised. WOW – looks amazing – can’t wait to see this in person! Dude, there are 64 units and each one takes up half a floor with penthouse units taking up a full floor. At most that will probably mean about 30 to 35 floors.